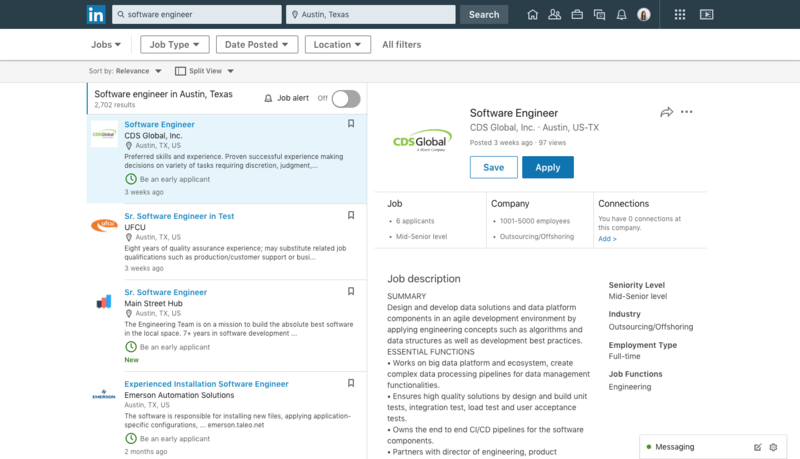 First off, LinkedIn has now added a broader set of relevant job information under the main header, making it easier to get an understanding of the key elements. The updated listing will make it easier to scroll through open positions without having to open up each individual job post, streamlining your process. LinkedIn’s also adding in a much-requested feature – the ability to filter jobs by those that offer remote working. The option makes a lot of sense – according to a recent Gallup survey, 43% of U.S. professionals spent time working remotely last year, and that’s only going to increase as technology advances, and more businesses offer remote work as an option. The new tools will no doubt come in handy for the many workers who are keen to reduce commute time, and maximize their opportunities. 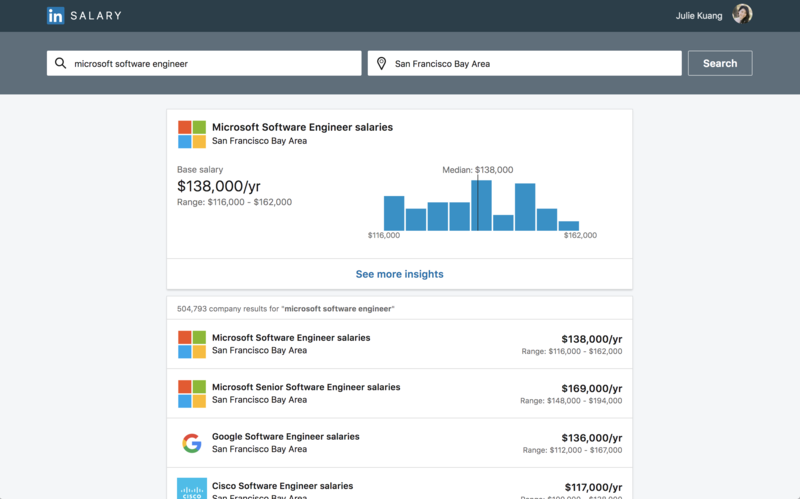 And the last new addition is an option to search for salary insights by company – not just job title – to provide more insight into the specific wage you can expect at your dream company. In addition to this, LinkedIn has also added new alerts for job listings at companies you follow, helping to keep you aware of relevant opportunities. The tools are another step forward for LinkedIn’s job tools, and with more than 15 million open positions listed on the platform, and an unmatched database of career insights, LinkedIn is in a great position to become the go-to source for such options. As LinkedIn’s data tools, in particular, evolve, it will only become more valuable on this front, matching each individual to their ideal position based on a wide range of career and personal interest insights.